Renting off and collecting fees are not the only things a landlord must focus on. There are also legal responsibilities each landlord that needs to put up with and failure to fulfil these set of responsibilities may lead to a law suit. Professional cleaners . The landlord is responsible for providing safety to his rental property. It is important that safety measures are in place for the benefit of both parties. 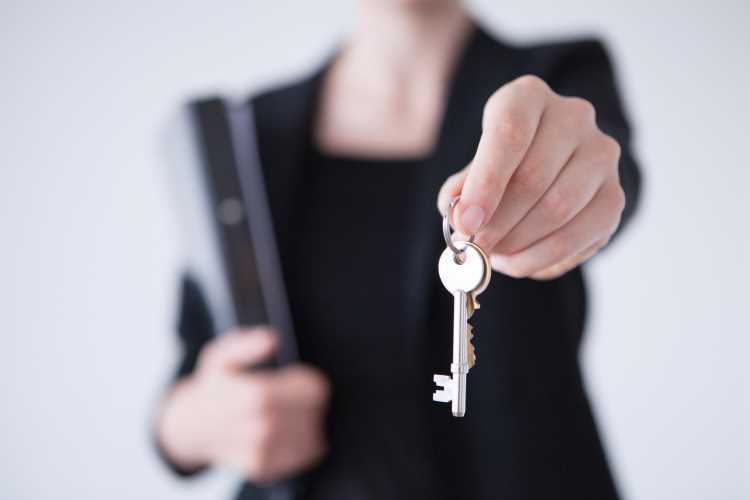 Here are some of the legal responsibilities of which a landlord must abide with. All rental properties must be fire safe. All rental properties must have to follow and observe all imposed building regulations and must ensure that the property is safe. Though there are no law covering the mandatory provision of fire extinguishers and smoke alarms on each rental unit, it may serve as a safety measure in case accident t happen. Landlords are still given advice to provide even a battery operated smoke alarm as safety precaution. All furniture and furnishings in the house rental must be fire resistant such as beds, sofas, nursery furniture, cushions, stools, furniture covers and others that are provided by the landlord. Repairs and maintenance of the property is one of the landlord’s responsibilities. It is usually stipulated in the contract or is offered to those who have longer terms of tenancy. The landlord is responsible for keeping the external structure of the property in good shape which includes gutters and drains. It is also the landlord’s obligation to install water, gas, electricity as well as sanitation source that covers the property for rent. All electrical equipment provided in the rental house must be safe to use by tenants. It is one of the legal responsibilities of the landlord to ensure that the electrical supply in the property is safe for its tenants. Though there is no law covering a mandatory equipment safety check, there are some guidelines to which the landlord can check prior to starting a tenancy. This includes plugs and sockets within the entire premise. To top it all there are various legal responsibilities which entails renting off a property. Any violation or failure to comply with any of these legal requirements may result to a lawsuit against the landlord and even imprisonment including fines. Although, it is not your legal responsibility to clean the property, it is worth ensuring that all tenants leave the property clean. If you are only offering short-term letting, it may worth hiring someone to clean the property once your tenant leave. Check out CleanLink.co.uk for house cleaning services in London and domestic cleaning services in London. All Cleanlinks house cleaners are vetted cleaners.